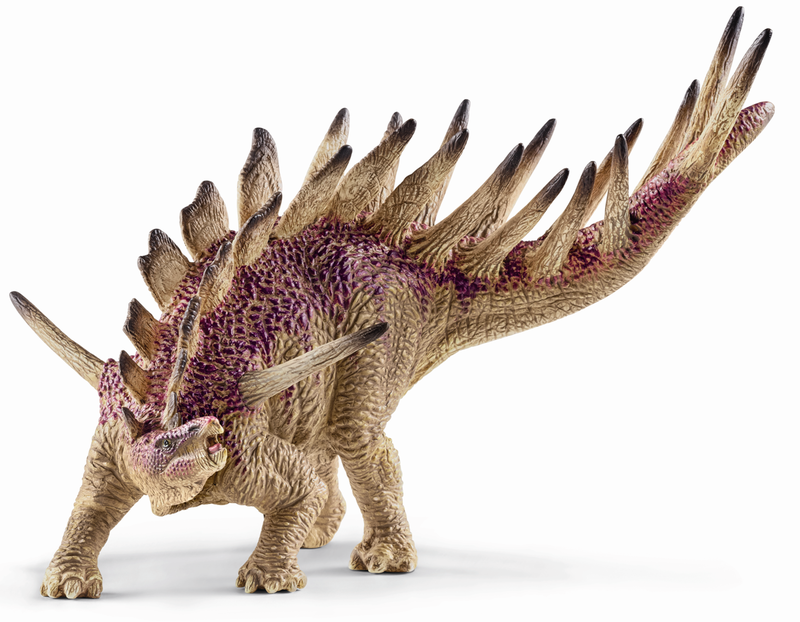 Comaco Toys have stocked Papo Dinosaur Figures for a couple of years, but now we are very pleased to add German designer Schleich’s equally detailed models to our range. We have 6 prehistoric creatures to begin with, all hand painted and beautifully realised. At the larger end there is of course our old favourite Tyrannosaurus Rex, plus the even mightier Giganotosaurus. 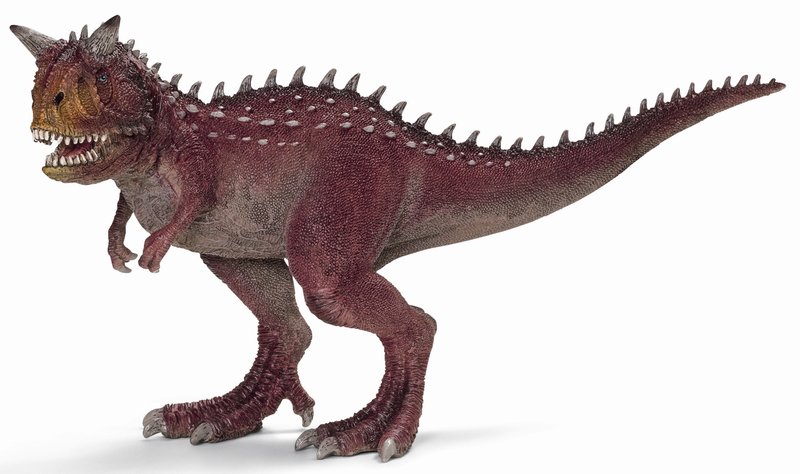 A couple other fearsome two legged predators come in at a slightly smaller scale – Carnotaurus with his Satanic horns – and another famous name, Allosaurus. 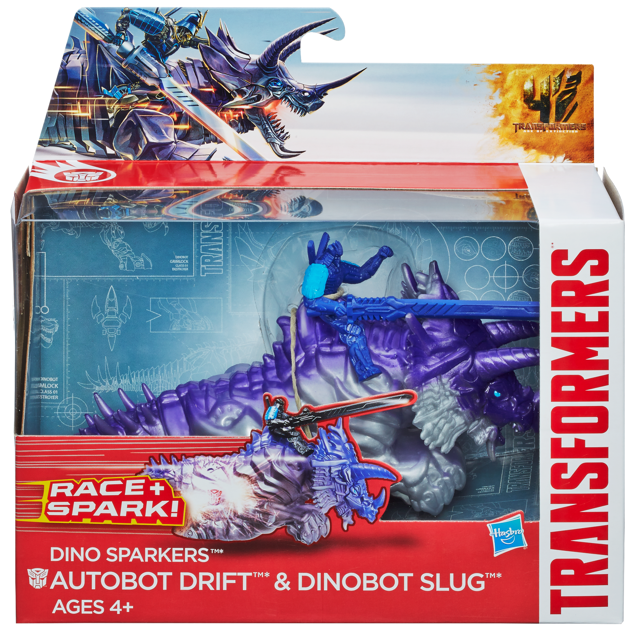 All of these feature opening jaws. We also have winged dinosaurs represented by Anhanguera. This Terrapod has a particularly vicious looking set of teeth, again with an opening jaw. 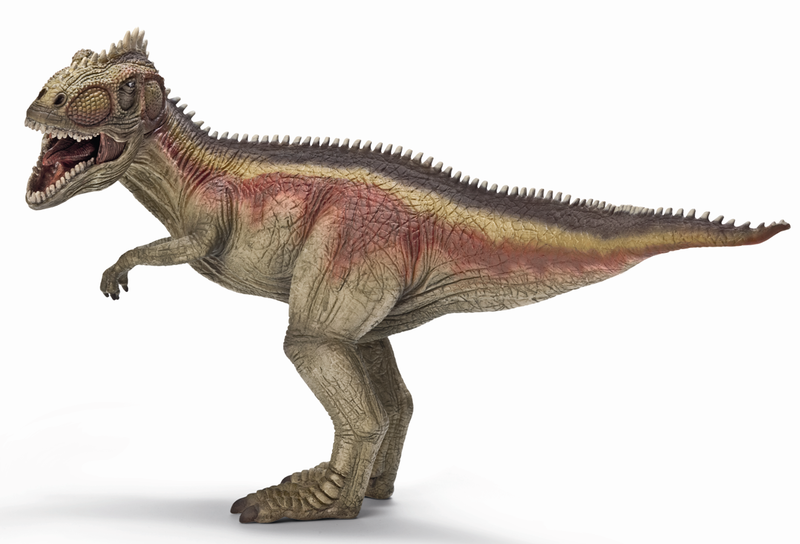 Last but not least there is a very well armoured herbivore – Kentrosaurus. I think most meat eaters would think twice before trying to tackle those spikes. 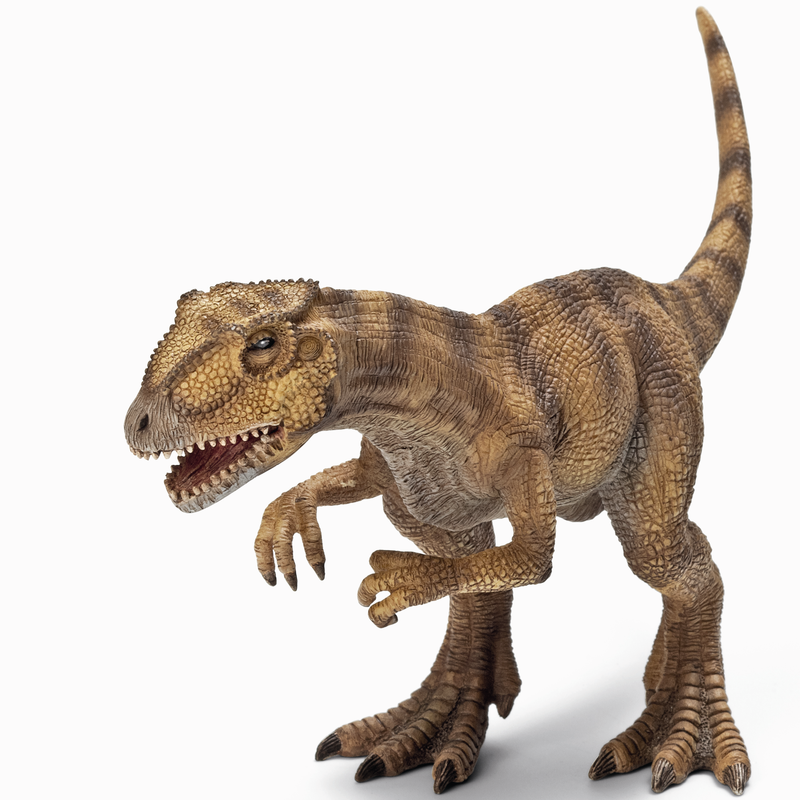 Schleich has many more models available and we are sure we will add to the range soon. 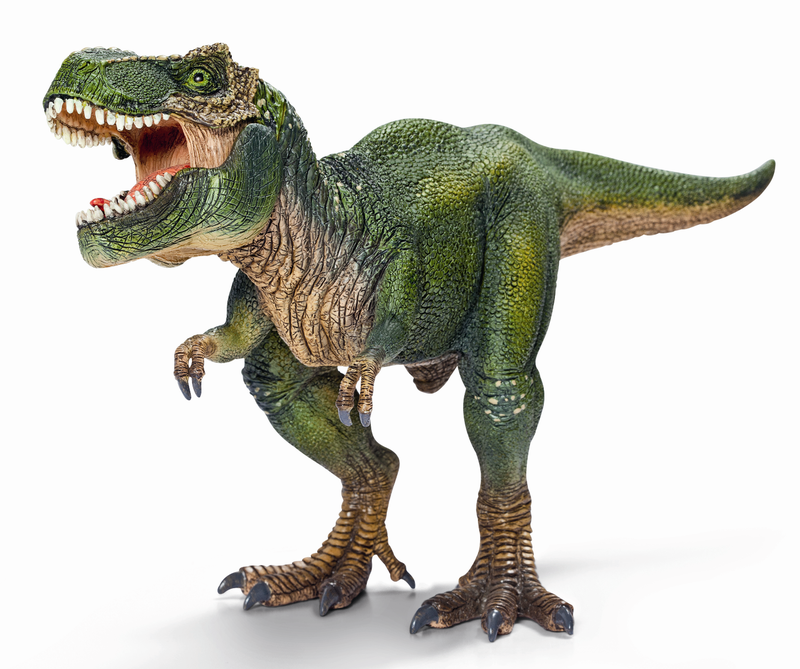 Check out all the Schleich Dinos we have to offer currently, and don’t forget also our wide range of Papo Dinosaurs. We also have other great Schleich figures now in, including Super Heroes, Peanuts, Knights and Sea Life. 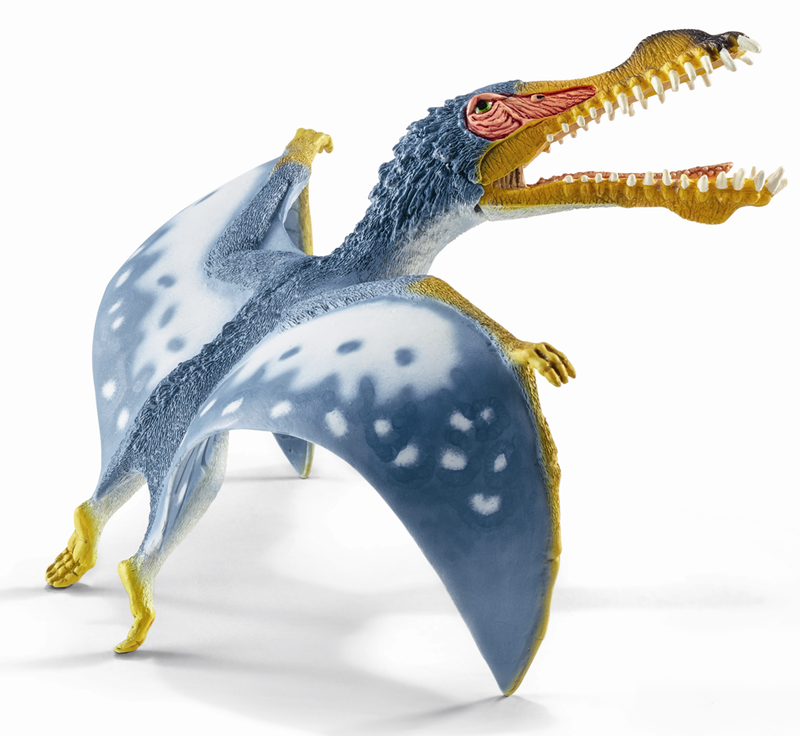 See also more Schleich dinos here! 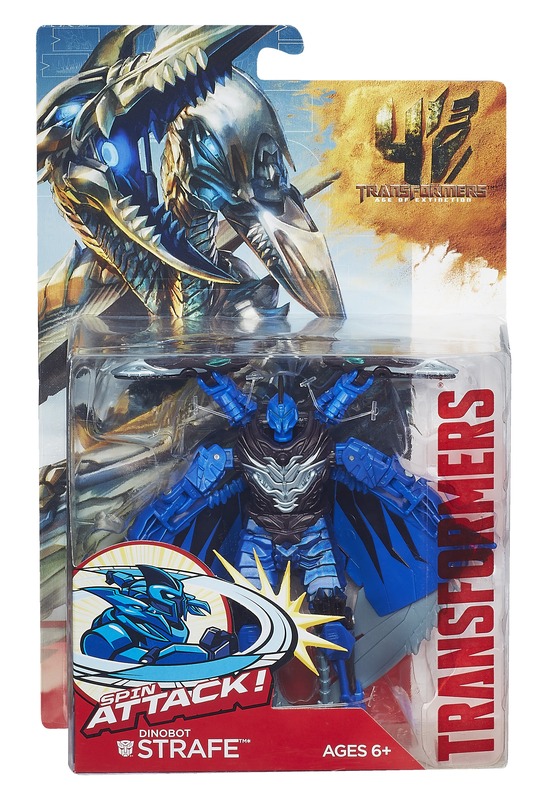 Since the release of the new Transformers film last summer the toys have been proving very popular. 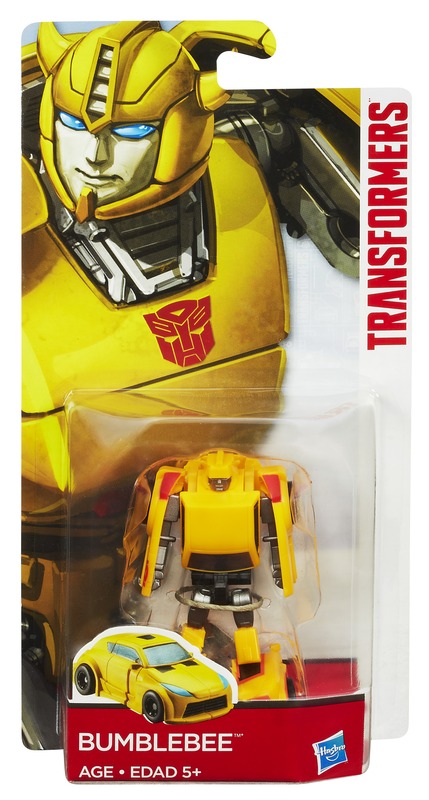 Comaco Toys recently received a new consignment of Hasbro Transformers figures. 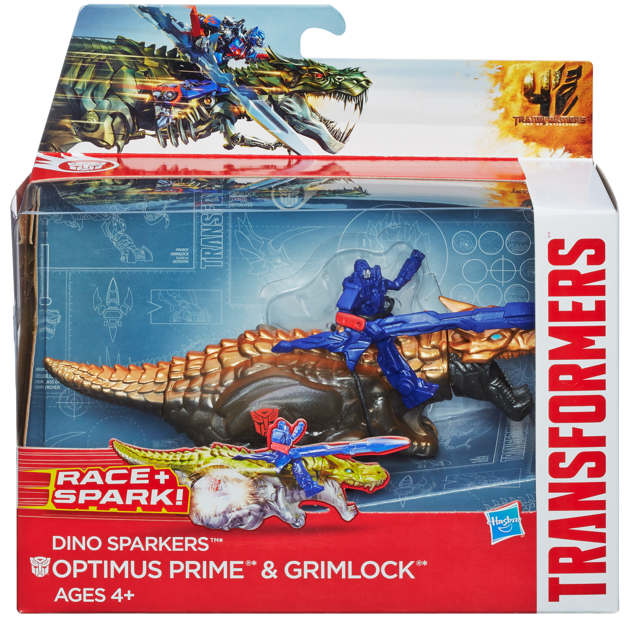 There are three different kinds; pocket sized Classic Legion, larger Power Battlers, and two figure Dino Sparkers. Power Battlers are approx 13 cm high and fully transform in 8 steps. 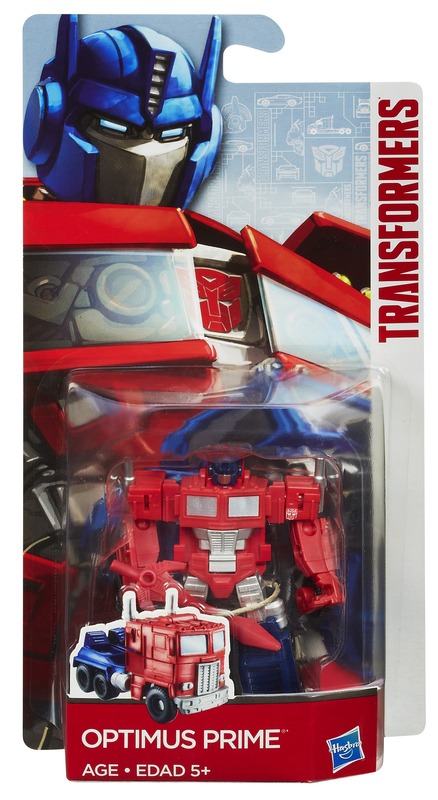 Other figures available are Scorn and Autobot Drift. 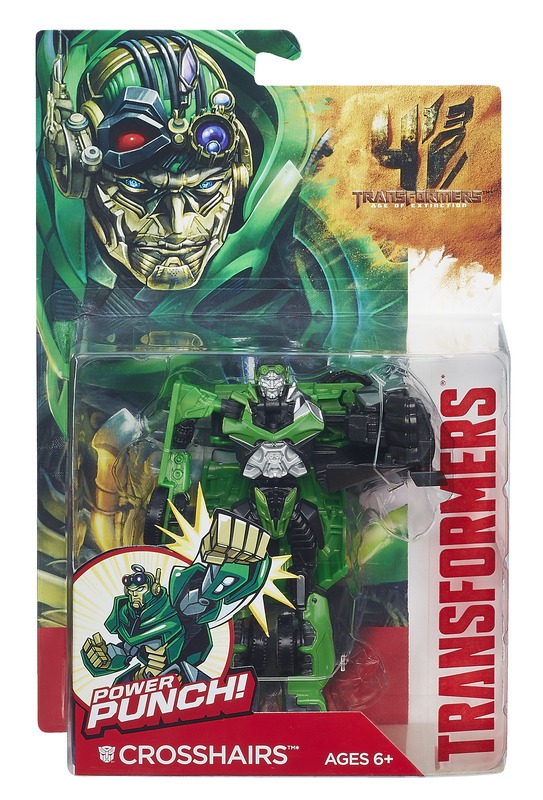 Classic Legion Figures are approx 7 cm high and are fully transformable. 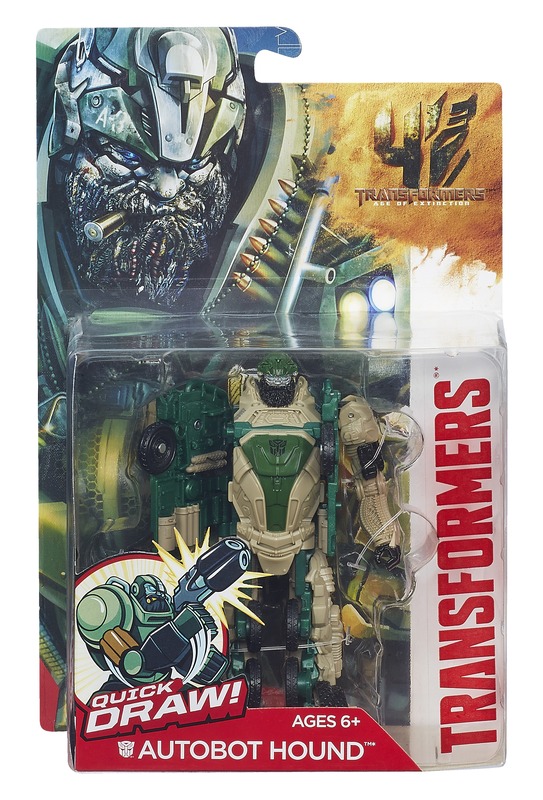 Other figures available include Grimlock and Strafe. 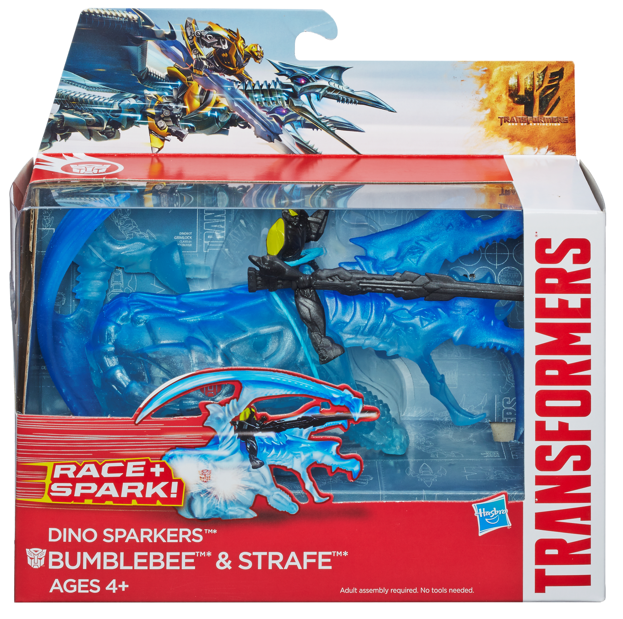 Dino Sparkers all feature one transformer seated on another. To release sparks simply pull back and release. The measurements are approx 18 x 12 cm. 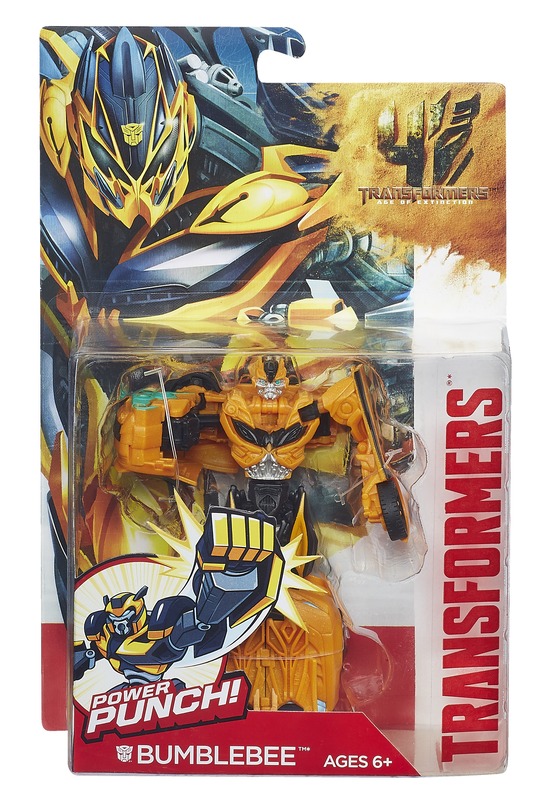 Check out the full range of Transformers Toys at Comaco!